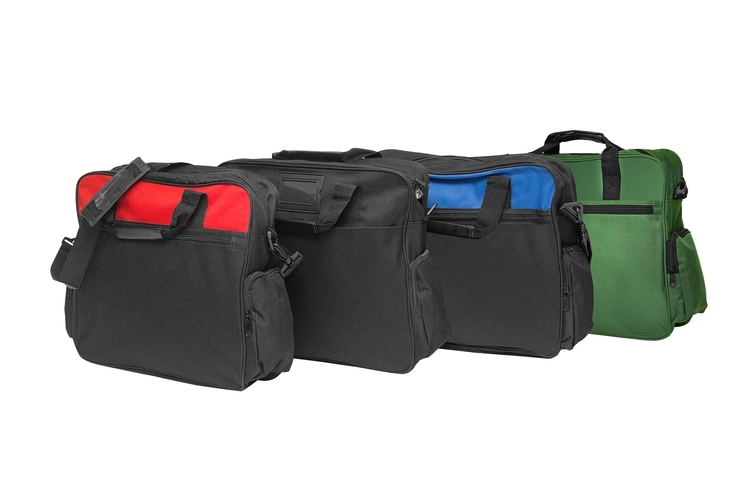 Only Red Available In Our Warehouse. 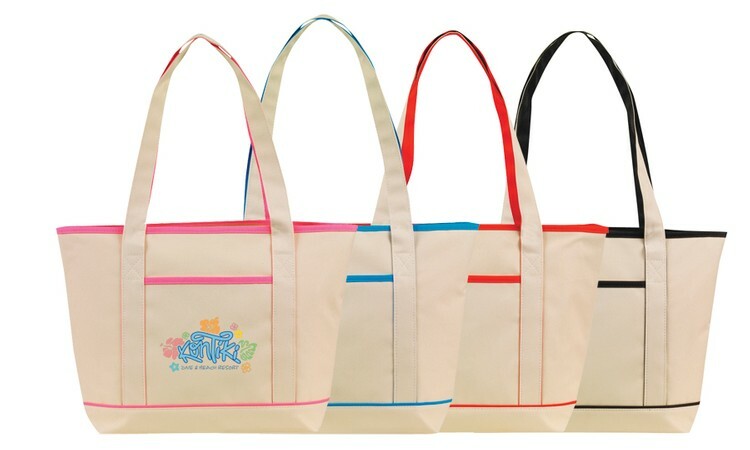 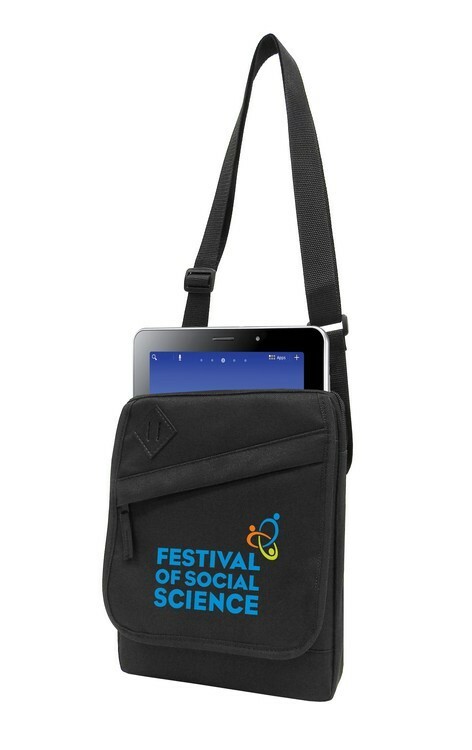 CUSTOM OVERSEA ORDER: MINIMUM 500 PCS BASIC TOTE; PET MATERIAL Material: 600 Denier Poly with Recycled PU Backing Color: Choice of many colors Strong, Durable, Reusable. 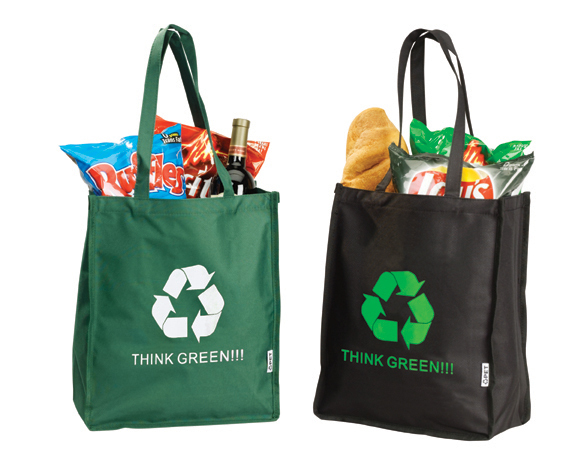 Fabric is woven 600 denier Polyester with special ECO-Friendly PU coating, made from Recycled plastic bottles. 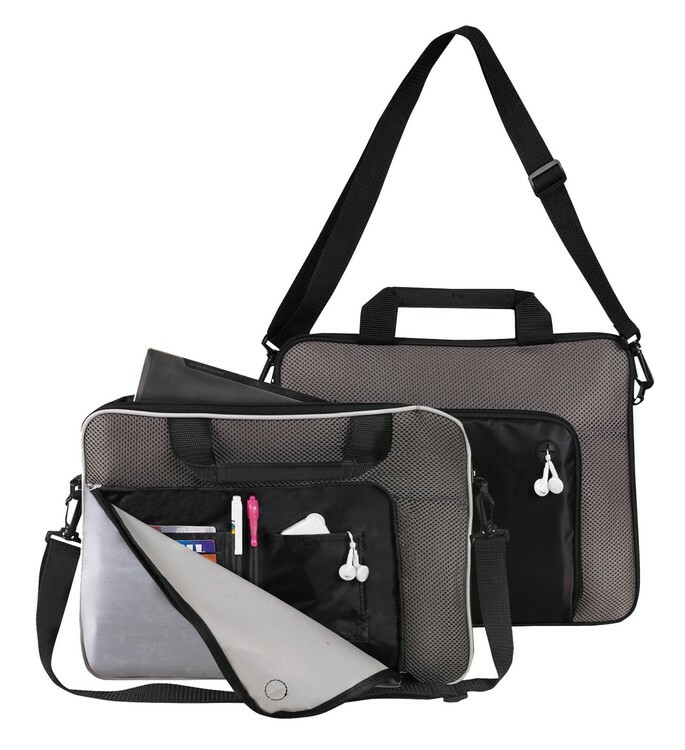 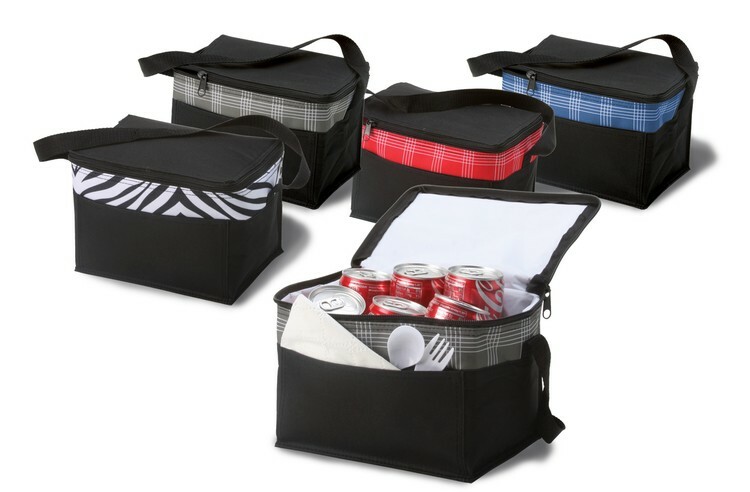 600 Denier Designer 6 Can Cooler Bag,Insulated Heat Sealed Leak Proof Lining, Open Front Pocket. 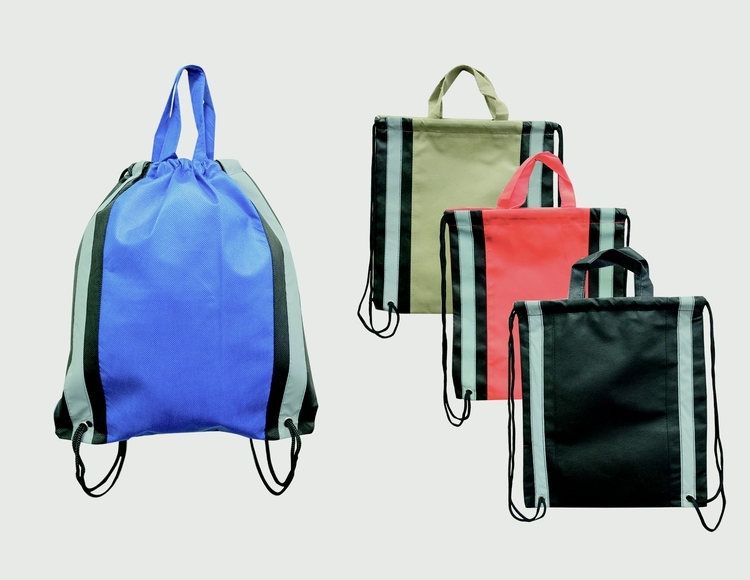 Material: 600 Denier Available Colors: Red Plaid, Royal Blue Plaid,Gray Plaid, Zebra Black/White. 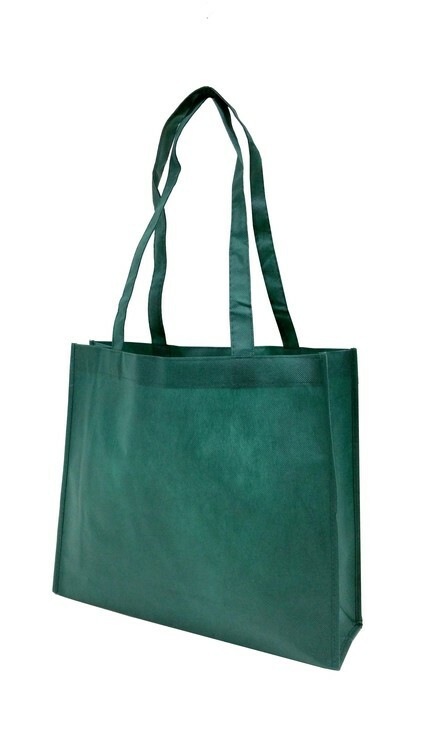 Material: 600 Denier Available Colors: Black, Navy, Forest Green, Red, Royal. 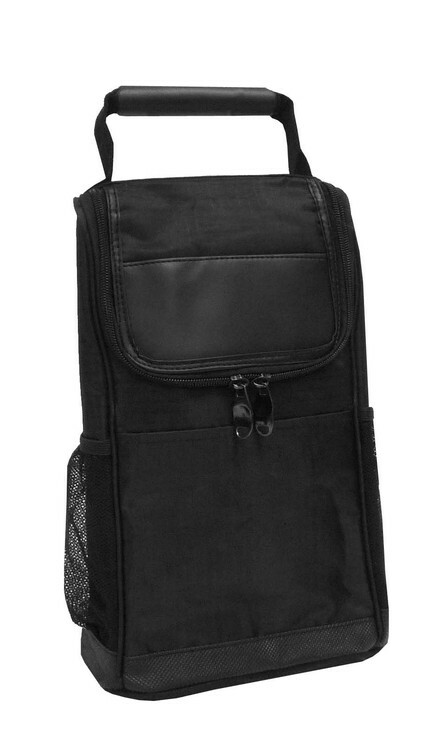 Zipper main compartment for documents; front zipper pocket; 2 front zipper; adjustable detachable strap. 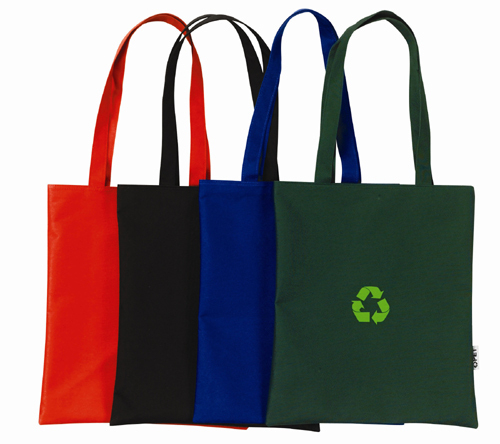 100+GSM Non-Woven Polypropylene. 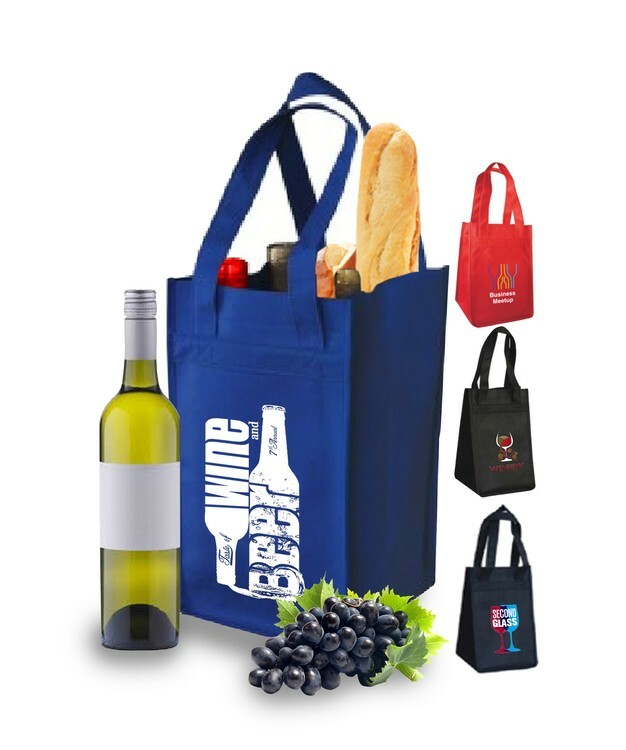 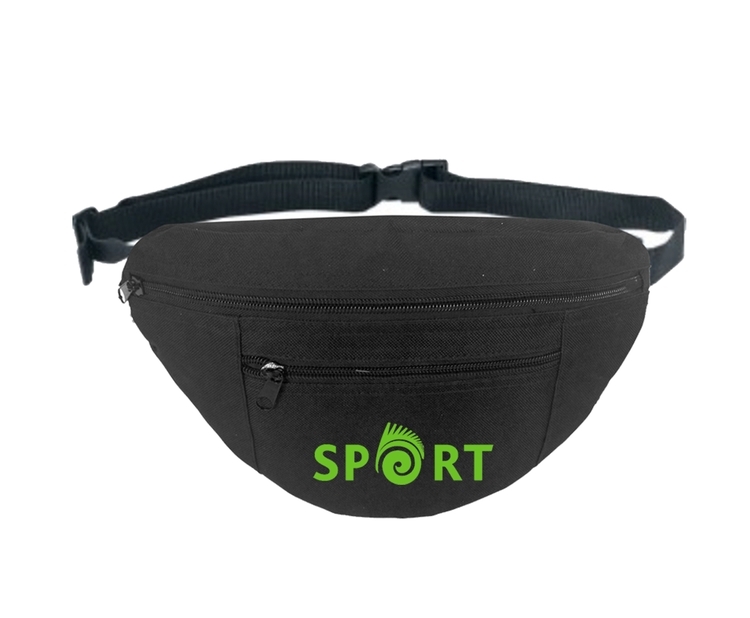 Convenient interior pouches allow safe carrying of 1 to 4 wine bottles. 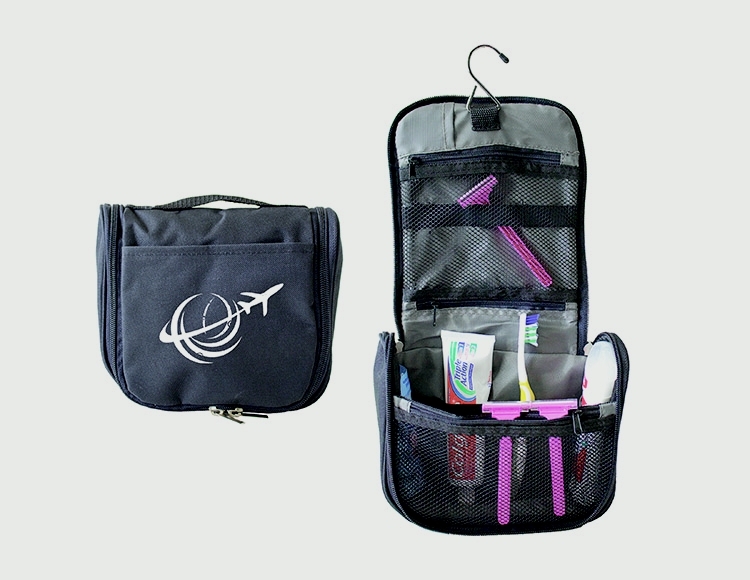 Unused pouch slots can be folded in to make room for other items, and can be used as an open tote. 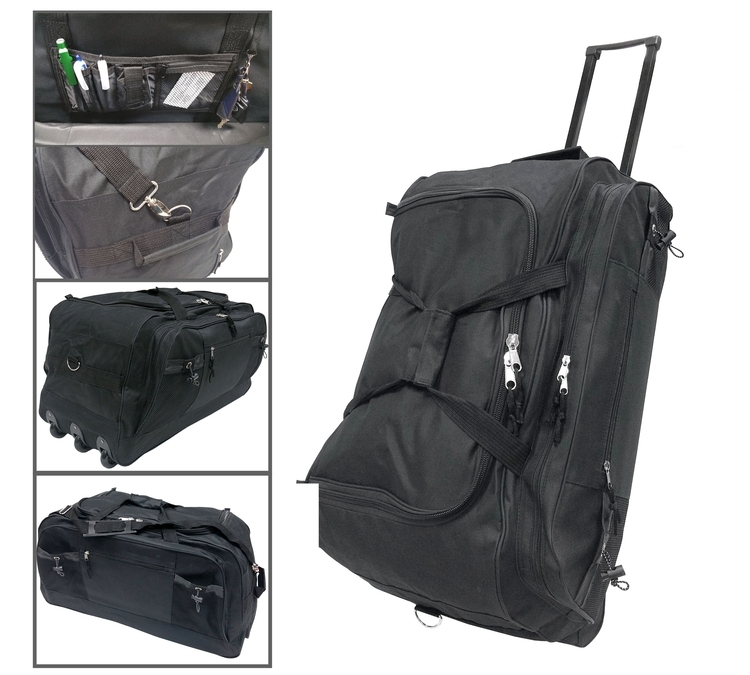 Also includes a covered drop in board for extra support. 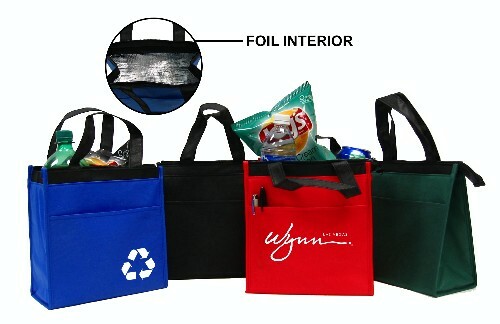 Material: 100+GSM Non-woven Polypropylene. 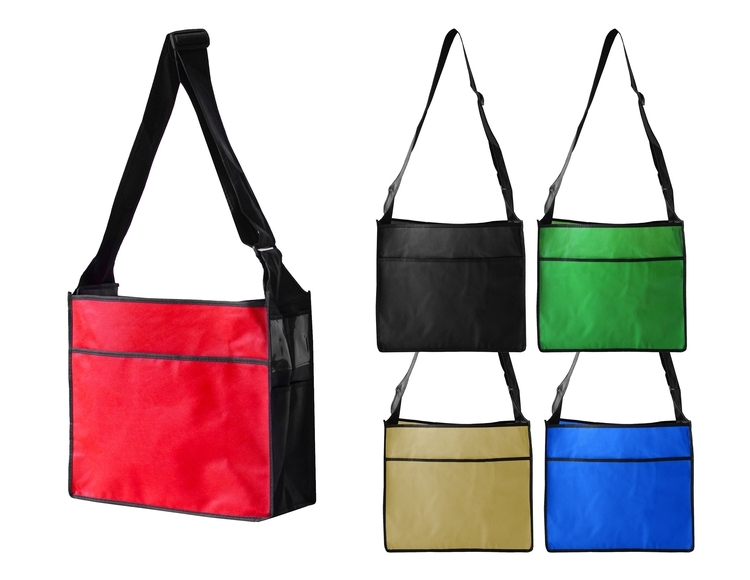 Available Colors: Black, Navy, Red, Royal. 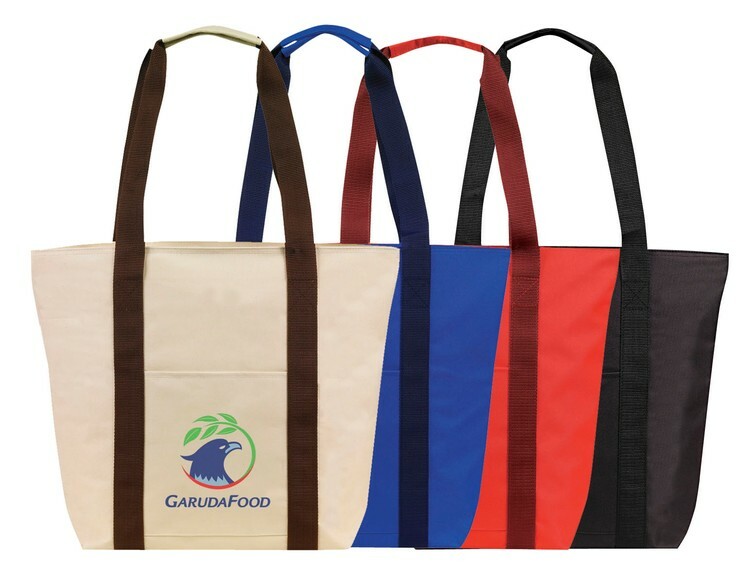 CUSTOM OVERSEA ORDER: MINIMUM 500 PCS SHOPPTING TOTE; PET MATERIAL Material: 600 Denier Poly with Recycled PU Backing Color: Choice of many colors. 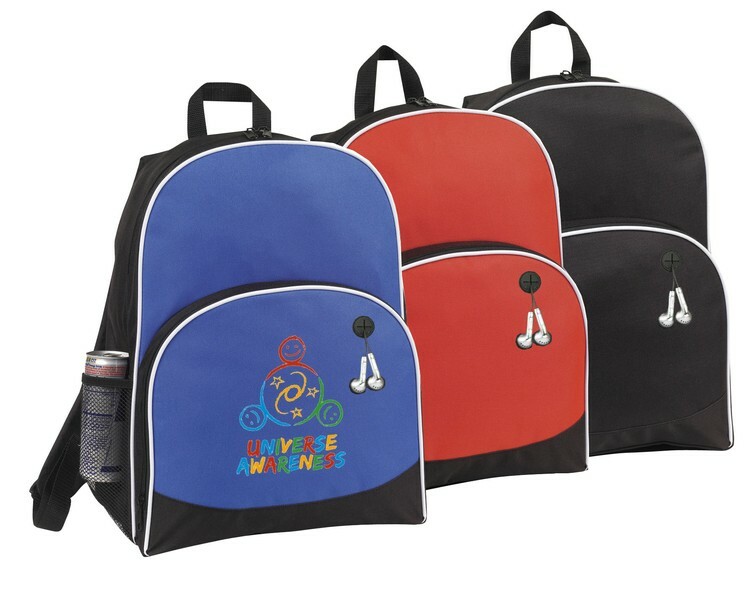 Extra strong, large capacity. 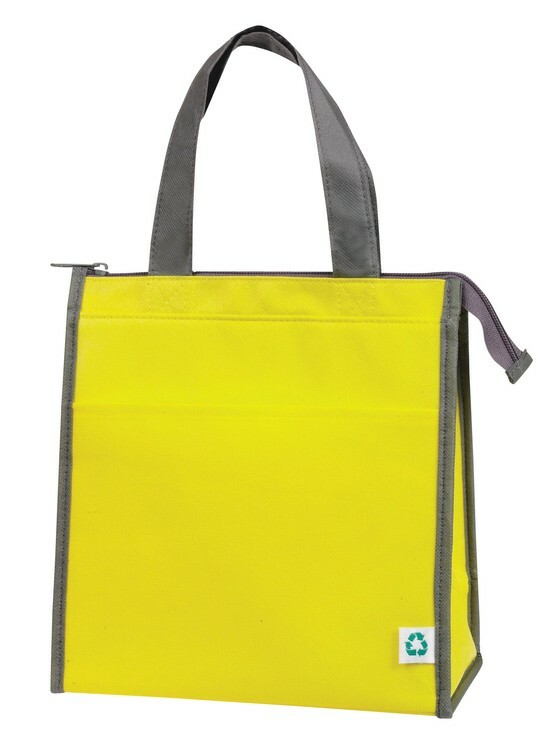 Fabric is woven 600 denier Polyester with special ECO-Friendly PU coating, made from Recycled plastic bottles. 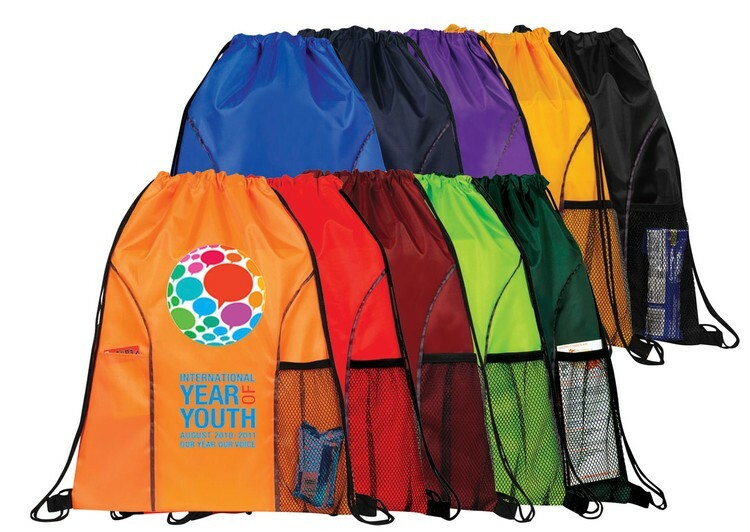 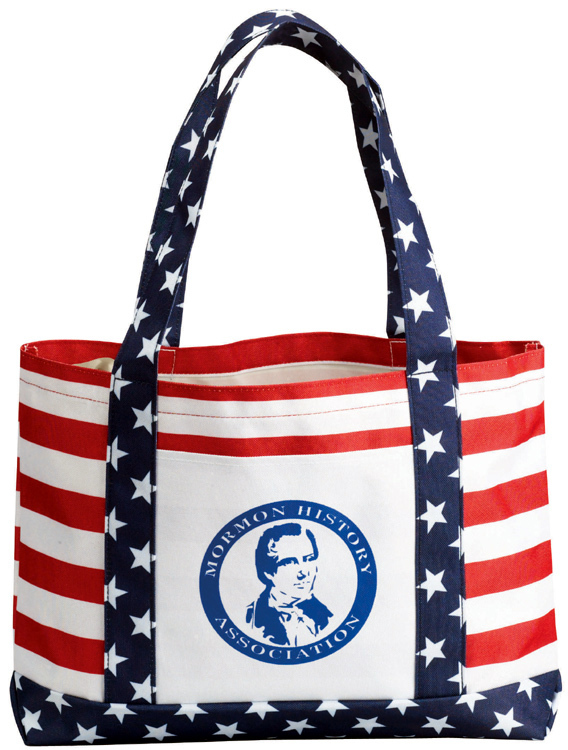 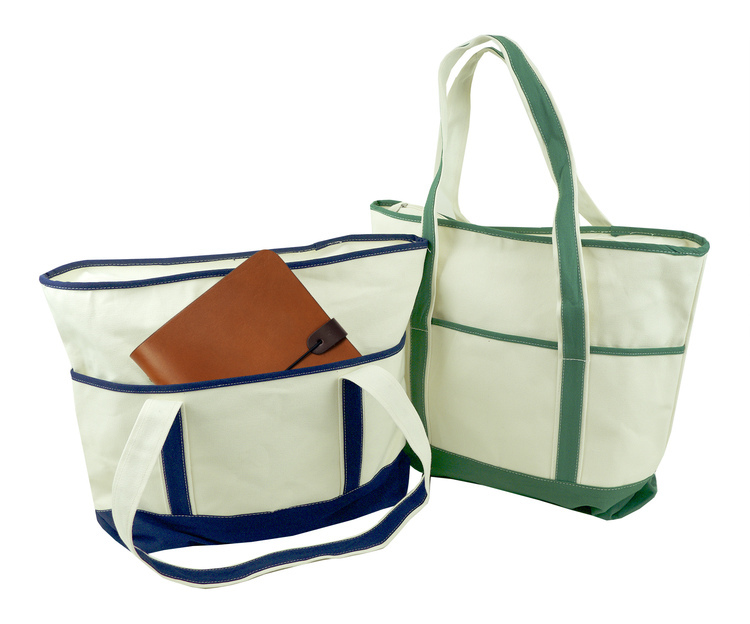 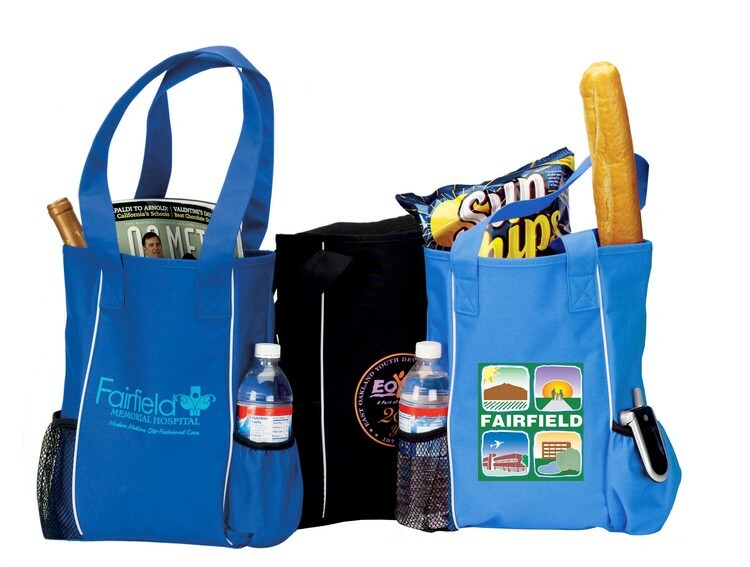 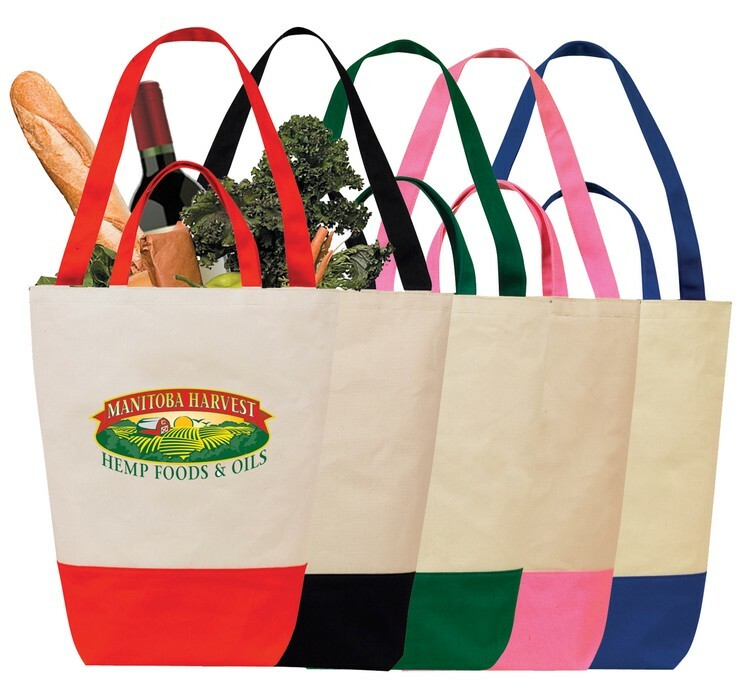 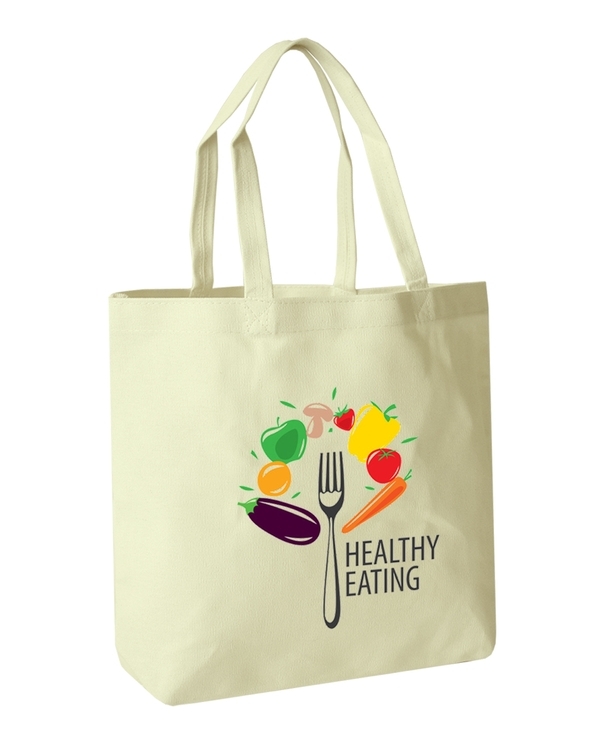 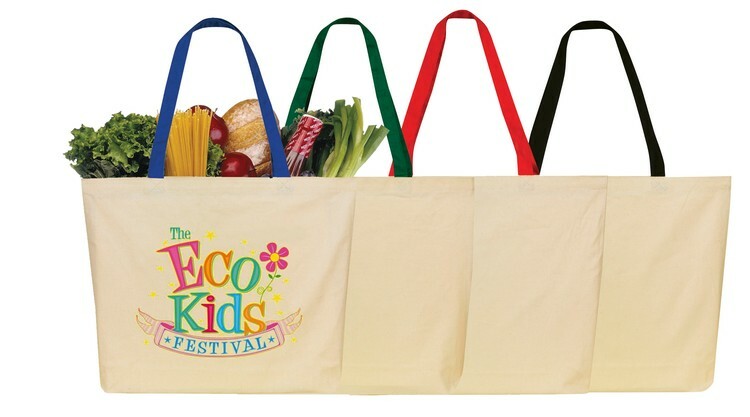 High Gloss Laminated Non-Woven Polypropylene Tote. 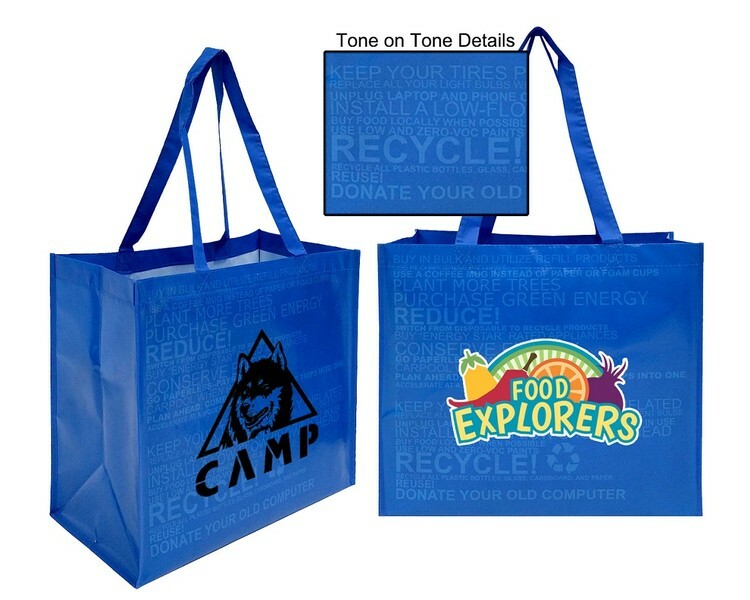 Material: 110+ GSM Laminated high gloss finish. 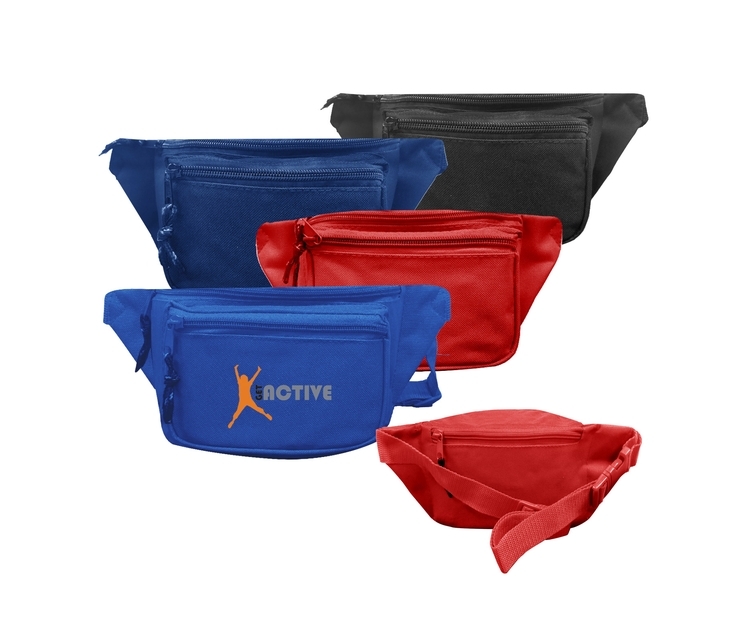 Available Colors: Royal Blue Only.